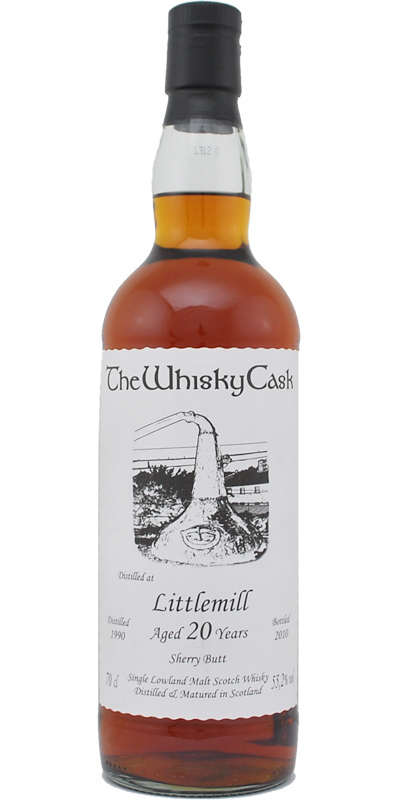 At first contract it reminds of Aberlour A´bunadh. A lot of sherry notes including raisins, vanilla, sweet prunes, cherries, prunes, marmalade, dried fruits, white chocolate, hints of pine and some leather to it. It starts with a lot of sourness, maybe even bitterness, then it develops towards roots, hints of white pepper, hot chili and some dryness. Hints of prunes and cherry in spirit marinade as well as herbs, sweetness and more of bitterness. Medium long, but not very intensive. The longer it lasts the hotter it becomes. Hints of prunes and hot chili with pepper.